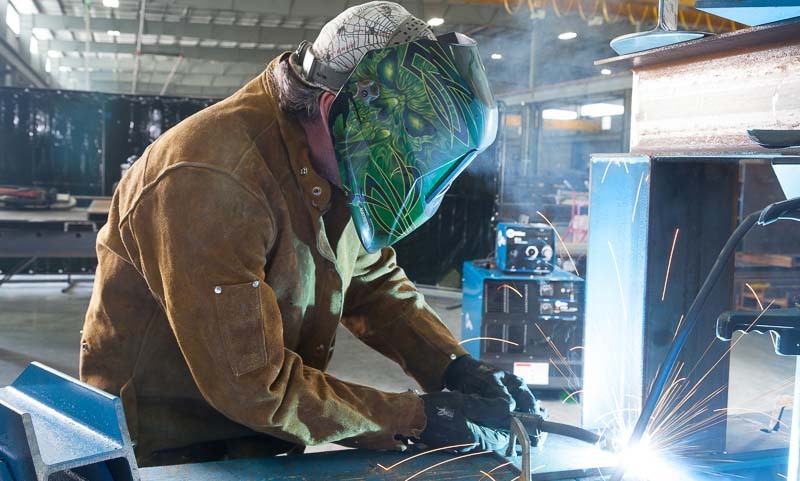 Welding Supplies in Houston | Steel Supply, L.P.
As part of our one-stop shopping experience, Steel Supply, L.P. has become a leading supplier of high-quality welding supplies. Our knowledgeable welding supply staff has over 60+ years of experience and knows what it takes to get even the toughest welding job done. 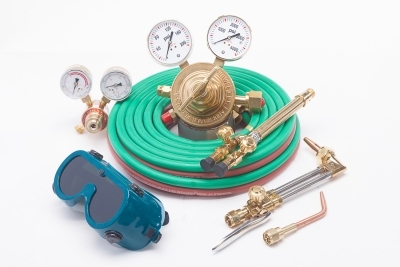 From torches and regulators to abrasives and welding machines, we’ve got it all. Stop by either of our Houston locations and see for yourself. Whether you're a weekend warrior or a high volume rig welder we’ve got all the tools you need.